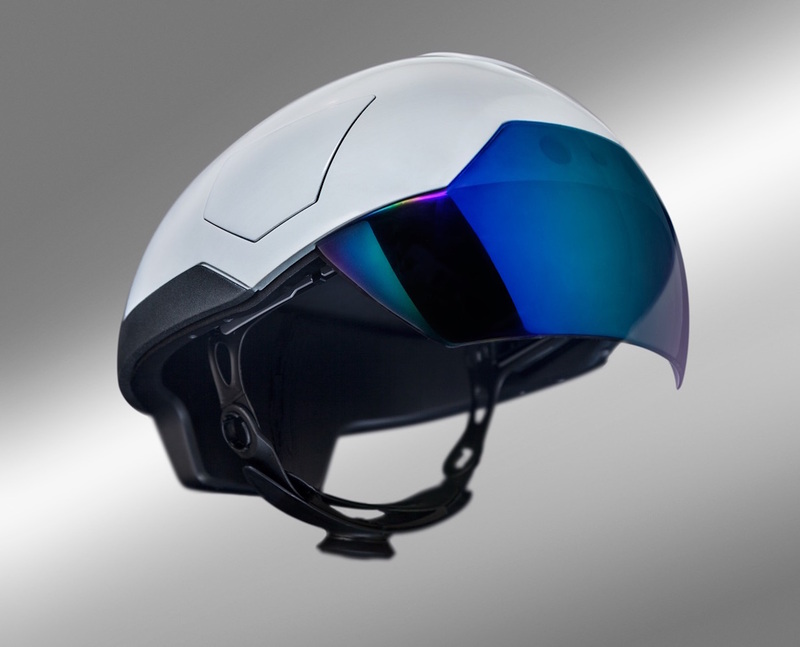 Introducing the Daqri Smart Helmet, the wearable human machine interface. 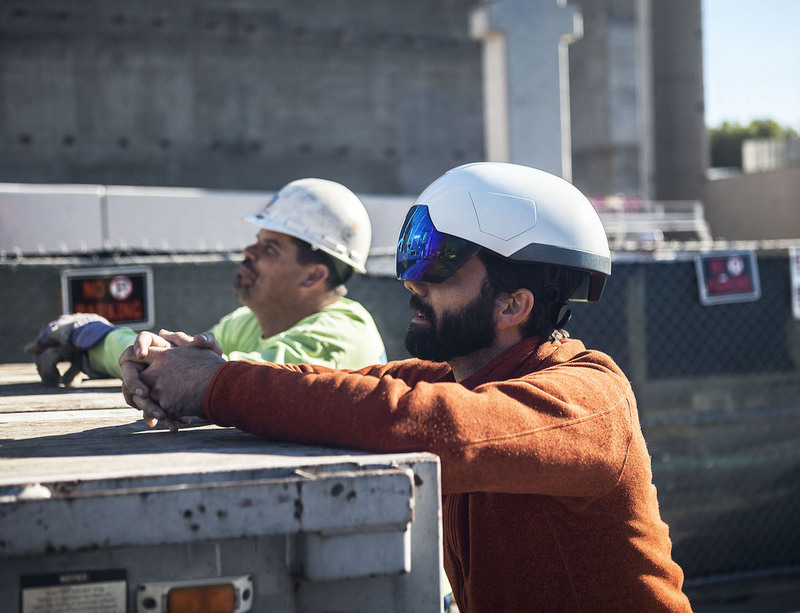 This helmet is designed for the workers of the future but is available today. 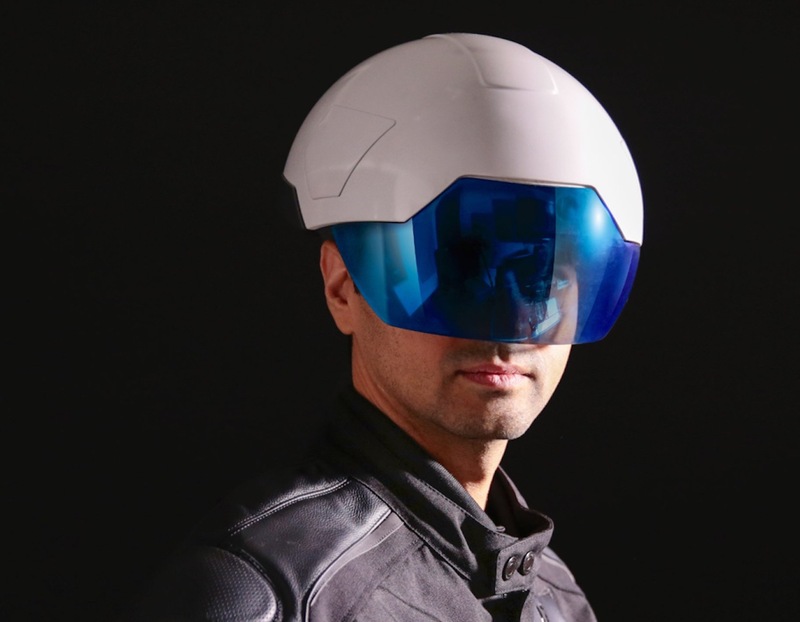 The Daqri Smart Helmet gives wearers synchronized data about your environment through over a dozen sensors. 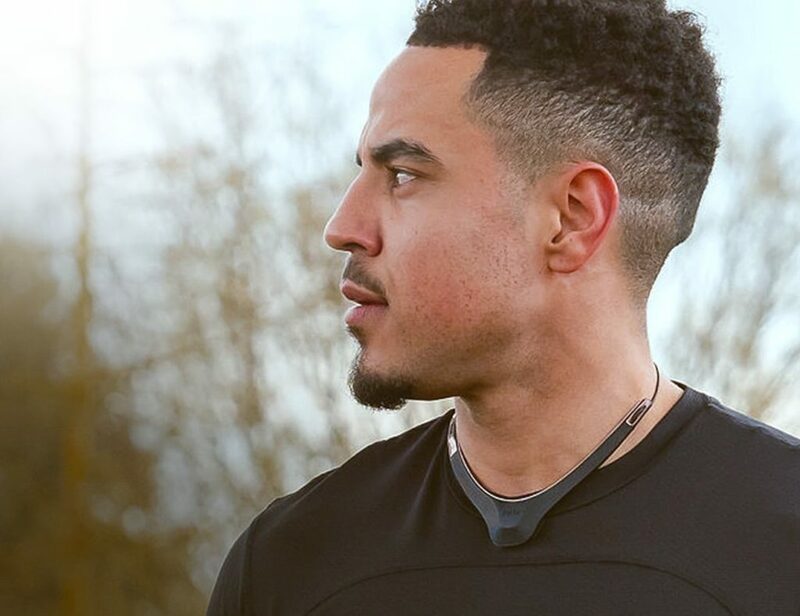 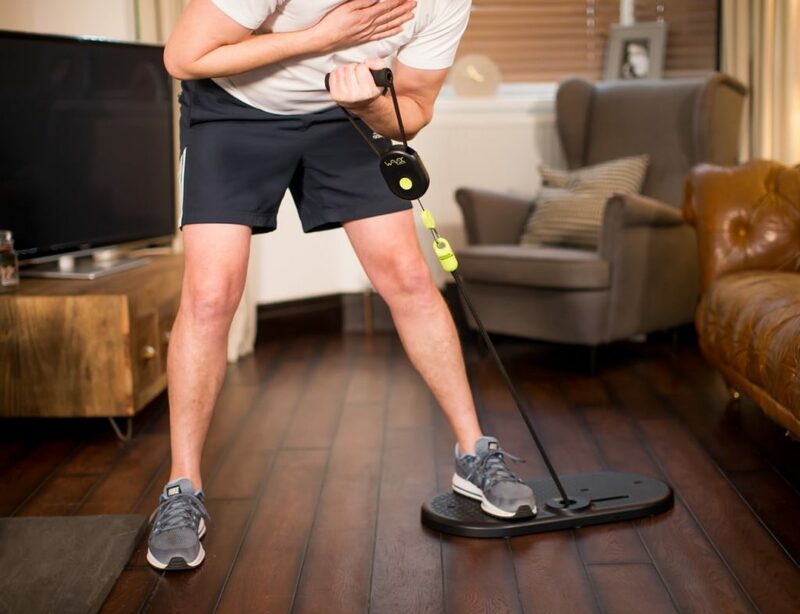 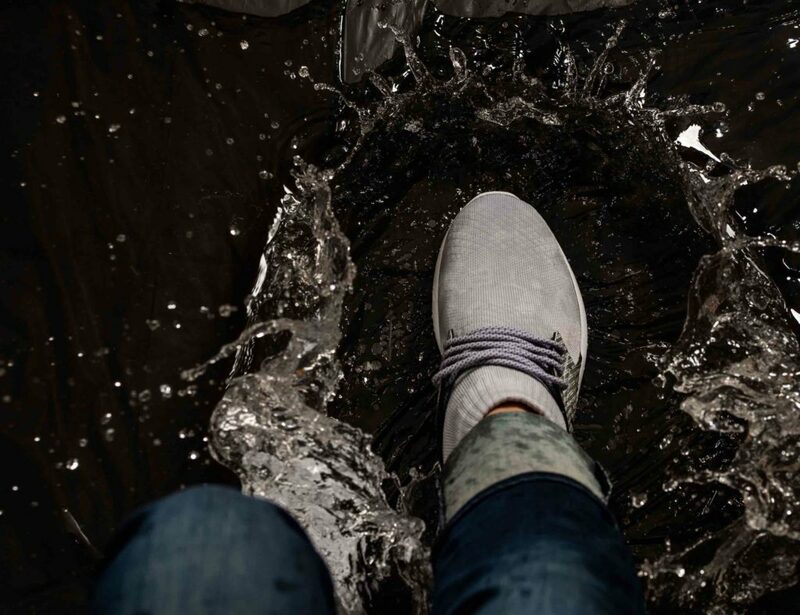 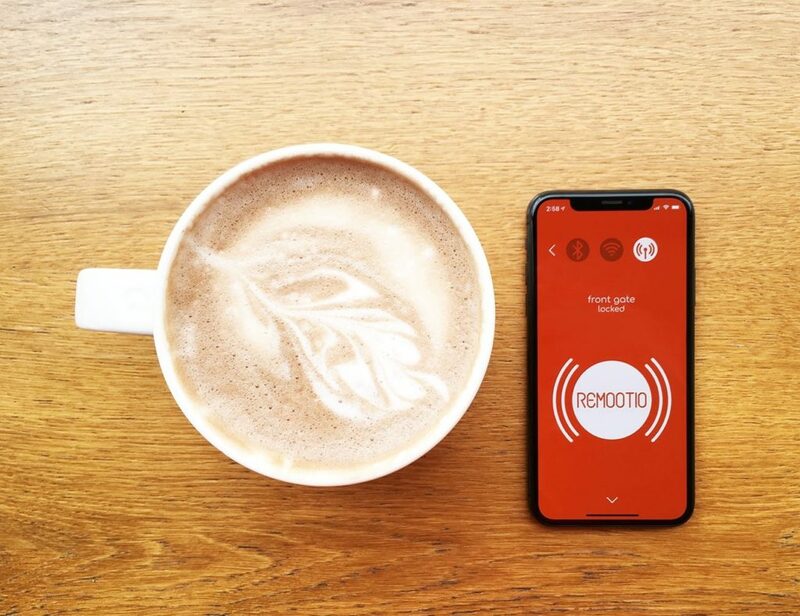 Equipped with 360-degree navigation, the built in cameras deliver analysed images with contextually relevant information for your industry so you can see more and get more done. 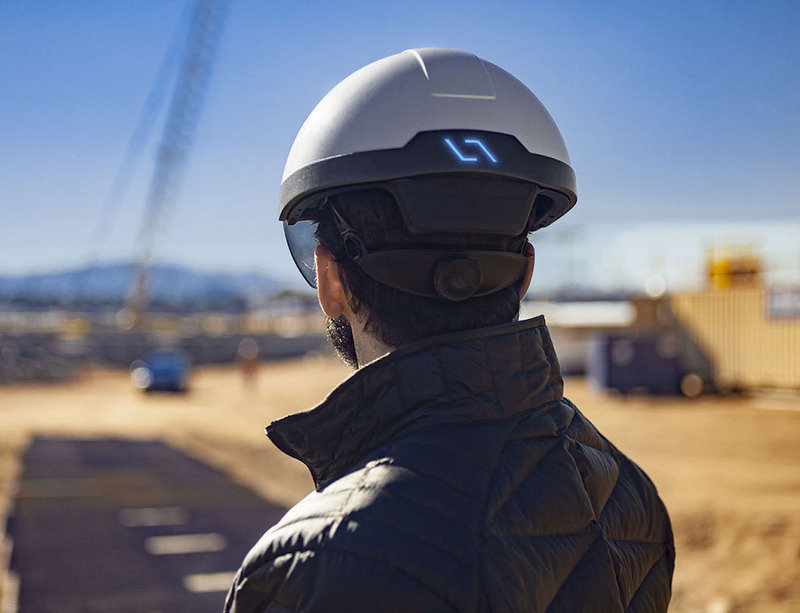 The Daqri Smart Helmet is complete with a four-microphone audio array board, a heads-up photonic display system to give you x-ray-like vision, all under a regulation compliant hard hat to keep it, and you, as safe as can be. 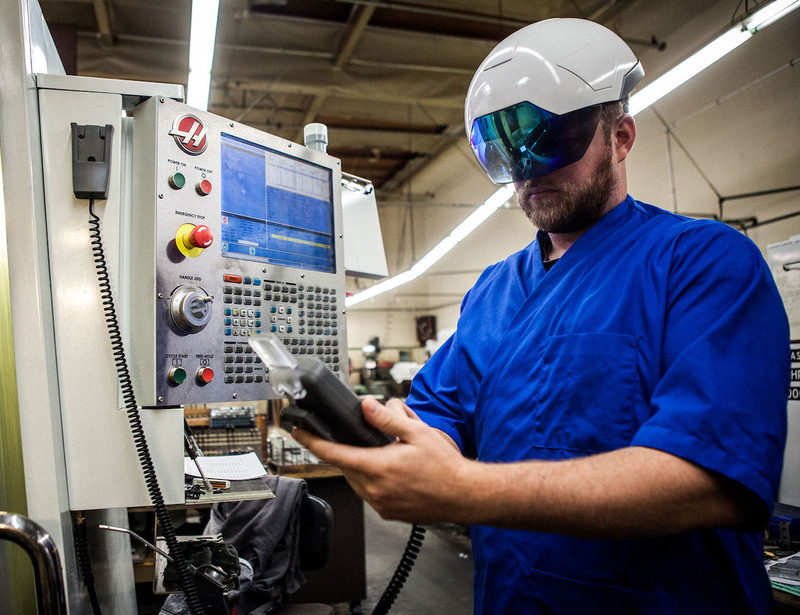 With the Daqri Smart Helmet, you get more data and more information to be more productive.